Jimmy Lewis Hanalei SUP surf – SUP, Windsurfing UK. Jimmy Lewis Hanalei sup surf board is a performance longboard that has will handle any conditions. 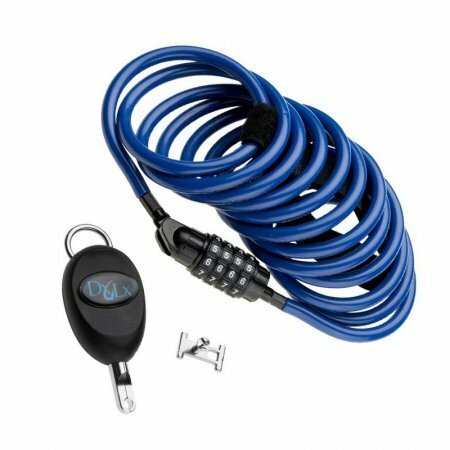 The narrow outline delivers huge performance twinned with ease of use and versatility. 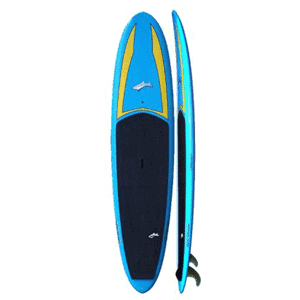 The Jimmy Lewis Hanalei is a serious long sup surf board. Everything about it oozes surf and it delivers that to the very highest level. 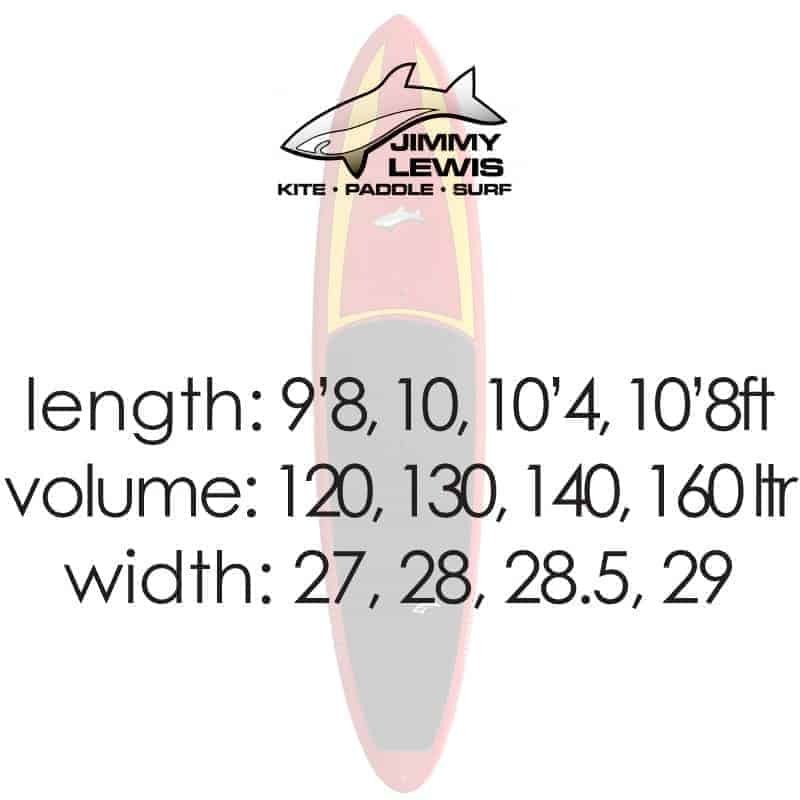 The Jimmy Lewis Hanalei comes in 4 sizes with the most popular and versatile model being the 10’8. 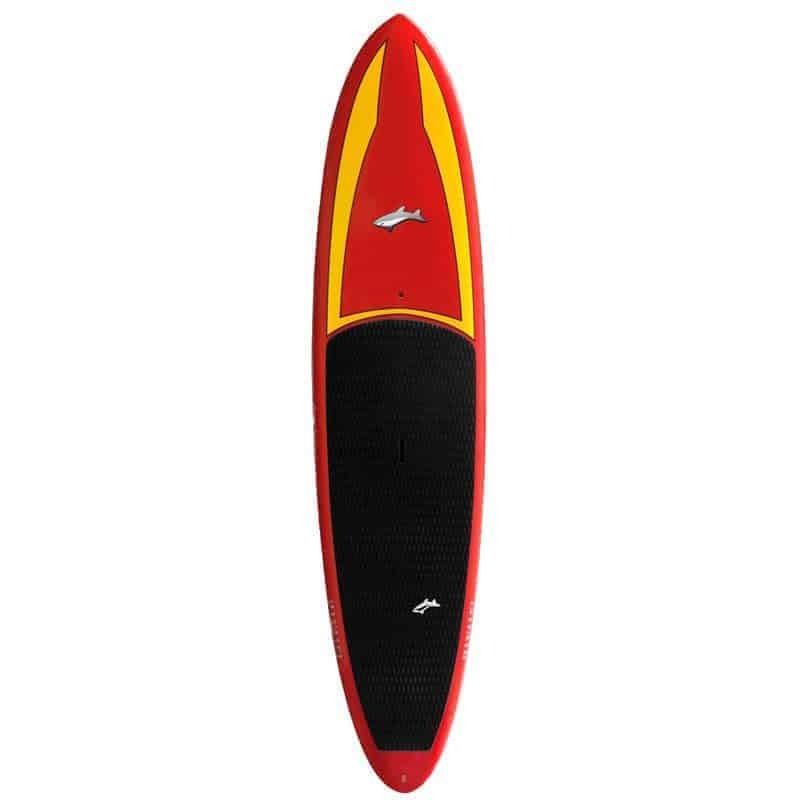 With that length of board married with a perfect rocker line this board can handle anything from flat water cruising, ankle biters to over head high conditions. 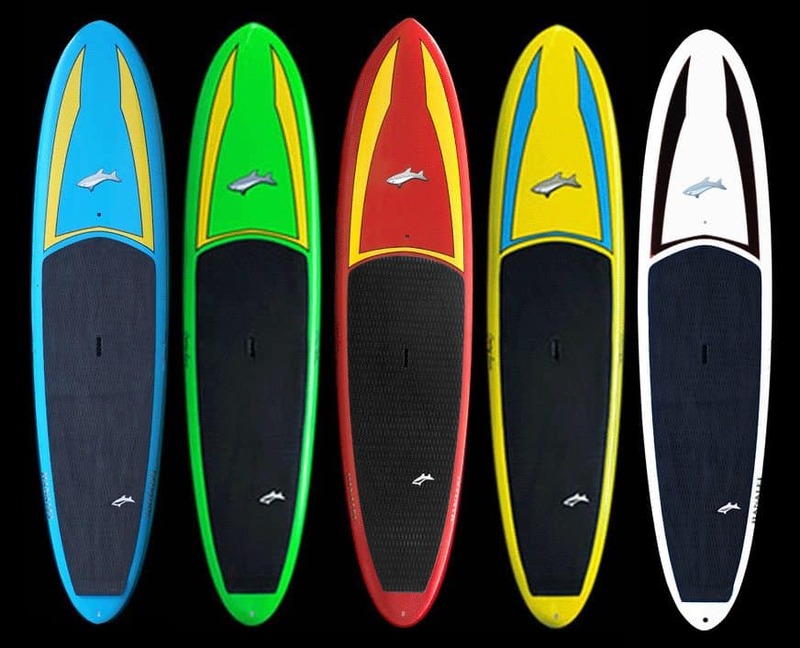 Everyone has a preconceived idea that a surf sup has a pointy nose, is 9ft long and cranks out turns on e after another. I can categorically tell you that this board , even at 10’8 will tear that idea apart and show you what true surfers feel on longboards. We have a video you can watch to see exactly what I’m going on about. Some superb styling. The Jimmy Lewis Hanalei has been my goto board for over 2 years now. I’m pretty lucky to have a few surf sups but the Jimmy Lewis Hanalei could fit pretty much any of the situations I go out in unless it is really hollow. At 85kg the 10’8 has the right width to give just enough stability whilst giving a real long board feel. It is quick to pick up on the plane and maintains speed well through turns. In fact the length works in its favour when riding smooth tail turns as it pulls you back into the wave and helps maintain speed. The plan of this board means you can ride it from mid way like a long board, jump up to the nose and get some hang time or pop back onto the tail and crank some pretty smooth hard turns out with that tail rocker. I have taken this board out in 1ft slow moving rollers and got rides from the nose on it and then dropped in on 6ft lumps and had some pretty wicked rides laying right into the tight turns off the tail. More impressive is when the sea chops up and short boards become more tricky to stay on and even catch lumps and broken waves. The Jimmy Lewis Hanalei will easily make its way through the chop and grab the pieces of waves back in so it really is a multi-tool. For families I have had the kids on it in the canal playing and I have had complete learners take it out on a calm day and enjoy the experience. It is a one-stop shop for someone wanting to surf but also enjoy family time at the beach in the summer. The Jimmy Lewis Hanalei is probably the most perfect shape in the whole range of boards by Jimmy and well suited to UK conditions.